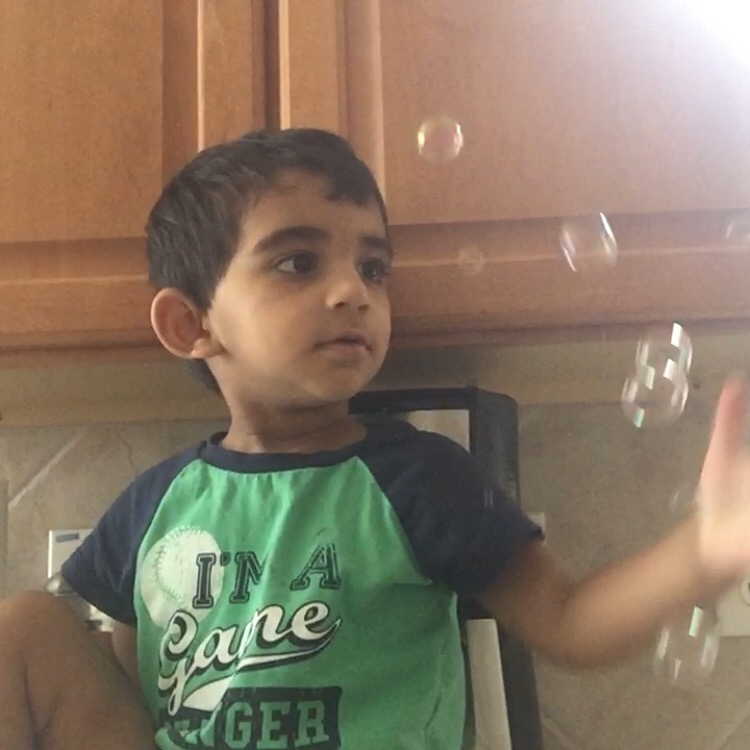 One day, a few months ago, I was blowing bubbles for my little boy in the kitchen. He sat on the counter next to the sink, catching and popping bubbles. Runaway bubbles gently soared above his head toward the ceiling. He looked thoughtfully at them, unable to reach that high. This entry was posted in Being a parent, Brilliant Ideas and tagged bubbles. Bookmark the permalink.